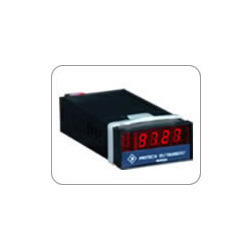 Our product range includes a wide range of loop powered indicator with 8 digit lcd display, 4 digit loop powered indicator, loop power indicator, flp enclosure loop powered indicator, loop powered indicator and loop powered indicator with lcd display. 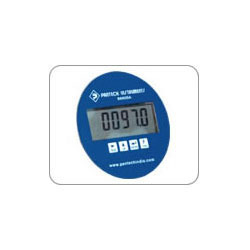 With thorough industry knowledge, we are engaged in manufacturing, supplying and exporting a wide range of Loop Powered Indicator With LCD Display. These products are manufactured utilizing optimum-grade raw material and other allied components that are obtained from licensed vendors of the industry. Further, these products are tested on various parameters to ensure its flawlessness. 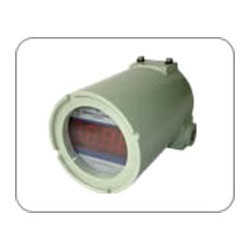 Our clients can avail from us a quality-approved range of Loop Powered Indicator. The offered range is manufactured and developed utilizing supreme grade raw material, which is suitably procured from reliable vendors of the market. In addition to this, the offered range is tested on varied characteristics to ensure its tandem with highest quality norms and standards. 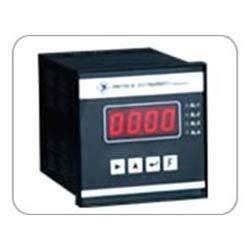 Owing to the vast manufacturing facility and a competent team of professionals, we are able to offer a superior range of Loop Power Indicator. These products offered by us are made utilizing modern machinery and innovative technology in adherence with the industry laid norms and standards. In addition to this, the offered range is available in different customized specifications with respect to diverse requirements of esteemed clients. Our personnel aid us in dispatching an unparalleled range of FLP Enclosure Loop Powered Indicator. The offered range is developed utilizing high grade raw material and innovative machinery in adherence with the industry laid norms and standards. Moreover, the offered range of loop powered indicators is checked on different characteristics to maintain its authenticity throughout the entire designing process. The offered range is ideally utilized for monitoring and controlling parameters like temperature, humidity, pressure, flow, speed, and level. 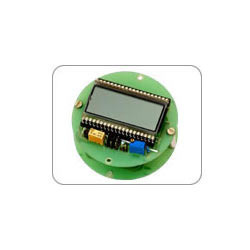 In order to fulfill the ever changing demands of our clients, we have been engaged in offering a quality range of Loop Powered Indicator (PCB Format, 4 Digit). These products are manufactured using high quality raw material and other components with the help of our modern and advanced technology. Further, we develop our range under the guidance of professionals, who ensure that these products are manufactured in adherence with the international standards of quality. 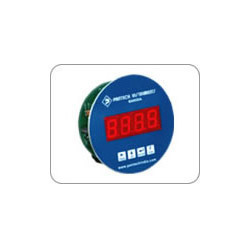 Ambient Temperature 0 – 55° C.
Understanding the varied requirements of our clients we are manufacturing, supplying and exporting a qualitative range of Loop Powered Indicator With LCD Display (PCB Format, 4.5 Digit). These products are designed under the supervision of our experts, who utilize optimum-grade raw material and other basic components that are obtained from certified vendors of the industry. Also, these products are developed in adherence with the international standards of quality to attain maximum satisfaction of customers'. Looking for Loop Powered Indicators ?